The only thing better than escaping to Mexico’s Riviera Maya for a romantic destination wedding is being able to enjoy the experience in private. Thanks to El Dorado Royale’s new private enclave destination wedding packages, guests can now take advantage of the best this world-class resort has to offer with a distinctly private flair. Couples who book the new private enclave package will get to experience this resort’s incredible everyday service at a whole new level for their destination wedding. The experience is designed to offer couples and their guests everything that makes the El Dorado Royale stand out in a setting that’s off-limits to other resort visitors. Wedding party members enjoy their own private swimming pool, swim-up bar and private stretch of beach. Adding to the luxury, the resort provides private butler staff strictly to cater to the needs of the happy couple and their loved ones. Private events and celebrations – including the wedding – are also built into the package. Since the private enclave experience is offered at El Dorado for your destination wedding, guests will also enjoy everything that makes this resort stand out in an area that’s famed for its luxury properties. El Dorado Royale is one of the Riviera Maya’s most notable adults-only resorts for these reasons and more. 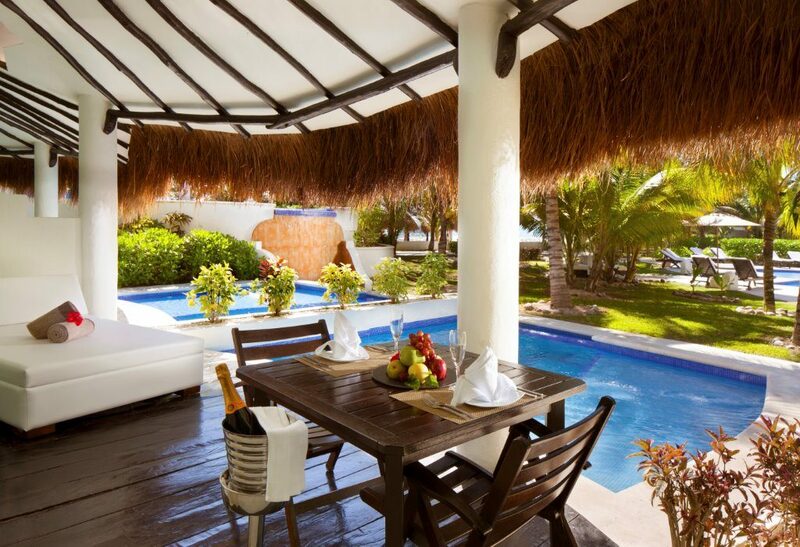 From its smallest suite to the two-bedroom presidential suite, the El Dorado Royale is famed for its luxury appointed rooms that blend beauty, romance and luxury into one. Guests will find no detail left uncovered in these rooms that feature such perks as Jacuzzi tubs, swim-up access in some cases, and plenty of room to stretch the legs. Guests at the El Dorado Royale will find pampering is built right into their packages. The resort offers everything from a signature Beachfront Sky Massage to a couples’ massage class to keep the spa experience alive long after couples return home. Guests at the all-inclusive El Dorado will find no shortage of on-site dining. Multiple restaurants and bars offer everything from high-end gourmet dishes to traditional Mexican cuisine. Room service is also available 24 hours to ensure those late-night cravings don’t go unanswered. 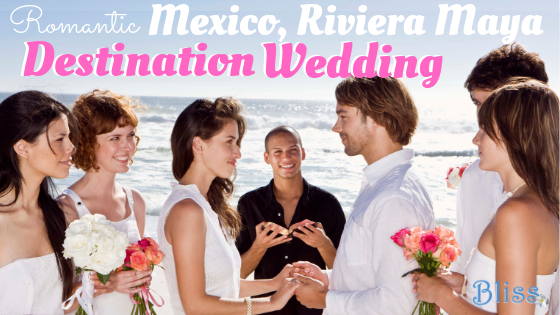 Destination weddings are meant to be magical escapes for couples and their loved ones. 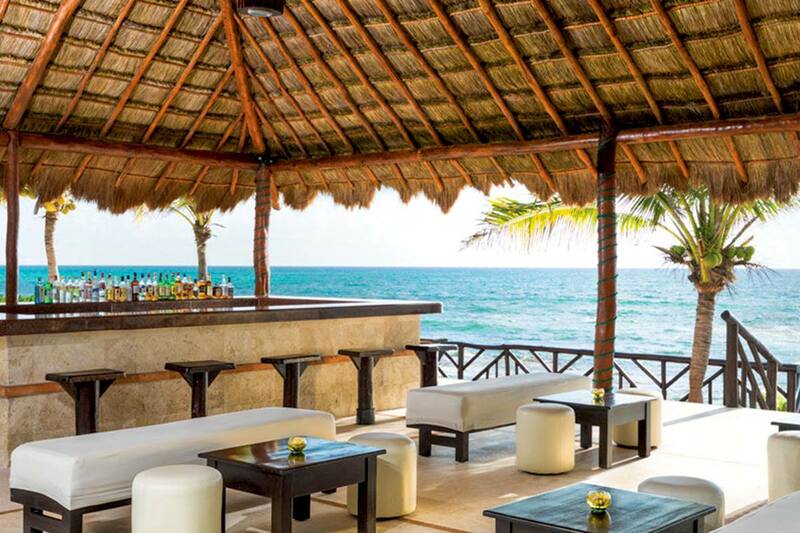 El Dorado Royale’s new private enclave package ensures guests enjoy the best of everything the Riviera Maya has to offer. To find out more about booking an all-inclusive private enclave destination wedding at El Dorado Royale, just consult with our wedding travel agents today.